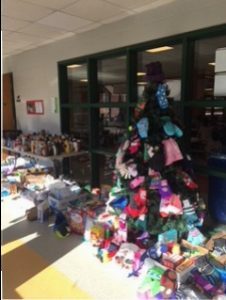 So many families participated in the 12 Days of Giving this holiday season. 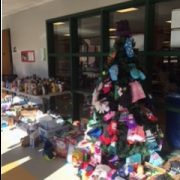 Our hallways are overflowing with items (food, cleaning supplies, and clothing of all kinds) which are sure to make the season much brighter for our local families in need! Thank you for your incredible generosity.